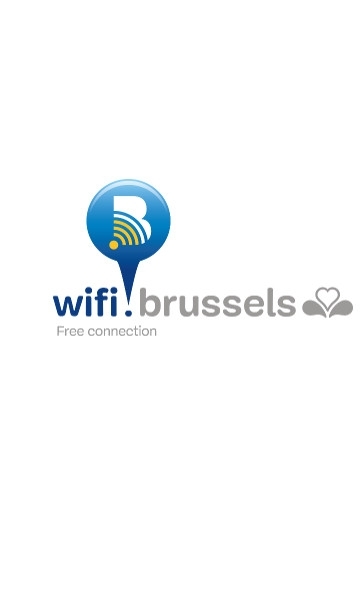 The free regional Brussels Wi-Fi network, Urbizone, has changed its name to Wifi.Brussels. Along with the name change, the network is undergoing a complete overhaul both technically and as regards its extent. From a technical point of view, access on mobile devices is to be simplified. Users will have to register to access the network, but will no longer have to identify themselves each time they log in, as was the case in the past. The network is also expanding steadily. So far, the STIB-MIVB (Brussels public transport company) has equipped 15 metro stations and has undertaken to provide free Wi-Fi in all 59 of its stations by September 2017.